Climbing is in the Olympics, and now it’s even coming to your TV screens! That's because the BMC has arranged to have the British Bouldering Championships 2018 hosted on the BBC website. That’s right, the BBCs will be streaming LIVE on the Beeb by the BMC. 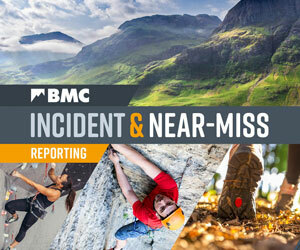 For the last two years, the BMC switched from creating a highlights reel to concentrate on delivering a high-quality livestream with expert commentary. Feedback from the two years has been excellent, so we're doing it again with the same local Sheffield company Technative and commentators. In 2016, we managed to get the BBCs hashtag trending third on Twitter in the whole of the UK. This year, the hashtag to remember is '#BBCs2018' and there'll be more cash prizes for the best posts on social media that use it. 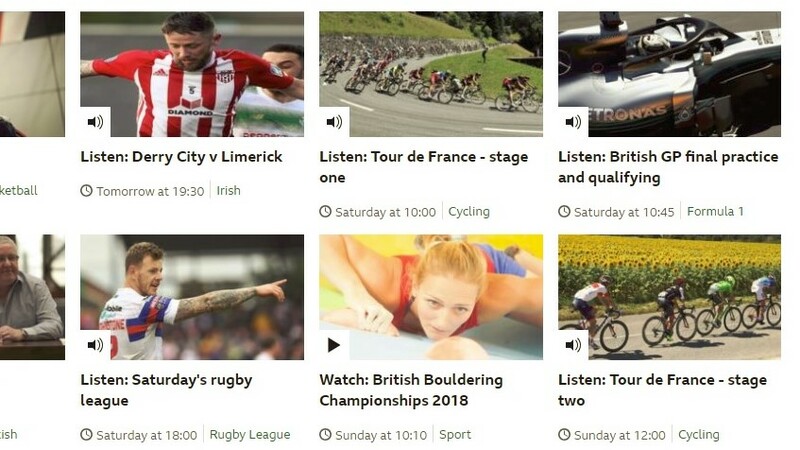 The BBCS 2018 will be featured on the BBC Sport Live Guide webpage with streams of Semi-Finals and Finals starting at 10:25 and 17:15, respectively, on Sunday 8 July. Why should you watch the BBCs 2018? For starters: anything can happen. Both reigning champions are out of the competition and everyone will have their eyes on the crown. Former British champions Dave Barrans and Matt Cousins will be chomping at the bit to retake their titles, but they’ll have to fend off strong competition from Nathan Phillips as well as the rising stars of the GB Climbing Team. Meanwhile, seasoned competition veteran Jen Wood will be aiming to make her mark. But nipping at her heels will be this year’s Junior British Bouldering Champion Hannah Slaney, who has the chance to come away with her second gold medal of the year. Nobody has won both the Junior and Senior championships since they became separate events – Hannah could make history this year in an incredible double whammy! If you’re at the BBCs, don’t forget to take lots of photos and share them on social media with the hashtag: #BBCs2018. There's two £50 cash prizes for the best photos on Saturday and Sunday, so get snapping. That's a mighty milestone: former British Champion Dave Barrans will be making his 15th appearance at the BBCs 2018. Will he be able to stand on top of the podium once again? Tune in to find out. Timings, qualification start list, competition format and other important details can be found on the main BBCs 2018 webpage. The BMC would like to give a big thank you to everyone that has helped to make the BBCs happen again this year. Sheffield BID and The Outdoor City, all the routesetters – Jamie Cassidy, Rob Napier, Alex Fry, Ben West – and Beta Outdoor Sports who are providing holds from Lapis, Bleaustone, Captain Crux, Squadra, 23Holds, and X-Cult. We'd also like to thank all the amazing volunteers that will be helping this weekend. It's no exaggeration to say that it would not be possible to run and organise the BBCs without them.